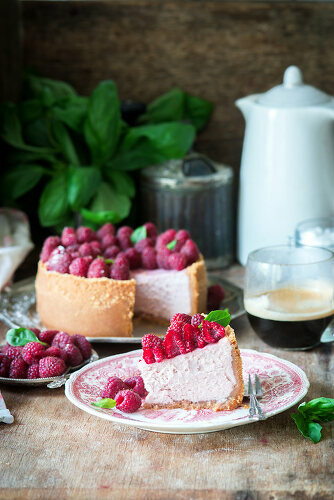 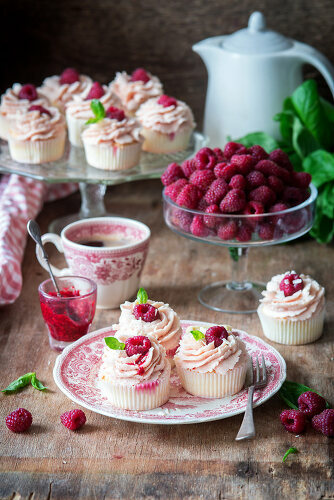 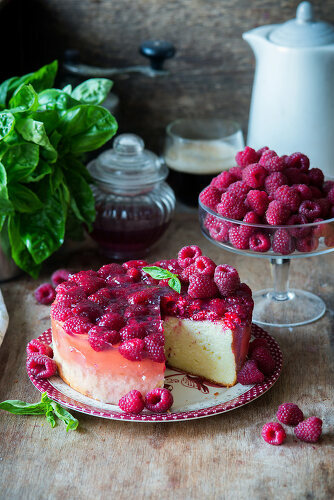 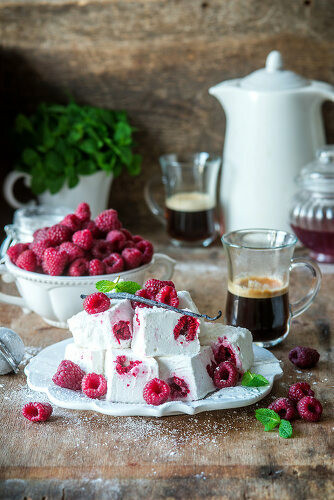 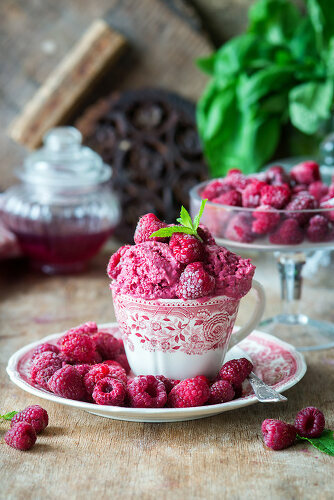 Sun-ripened raspberries in used creatively in different sweet variations. 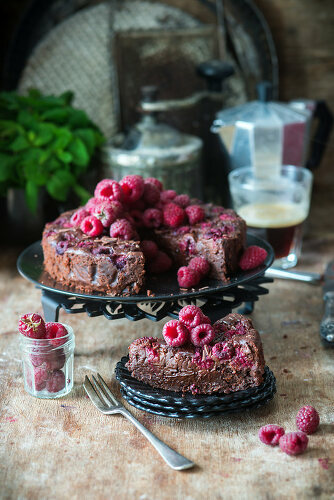 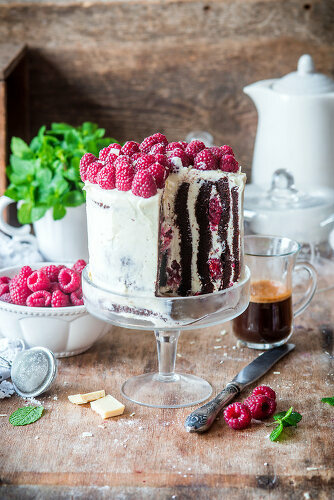 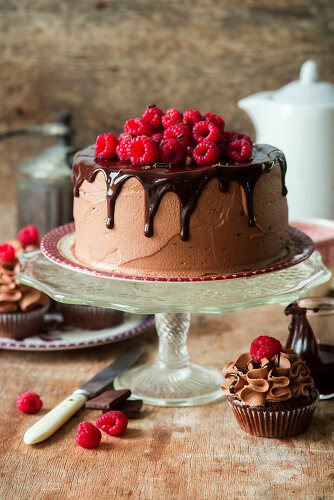 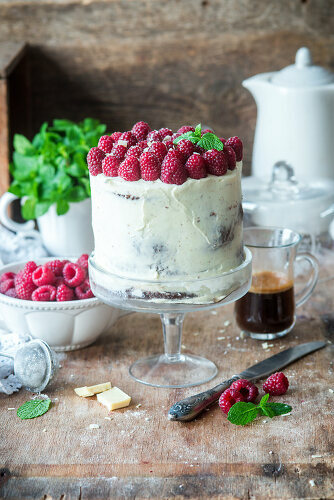 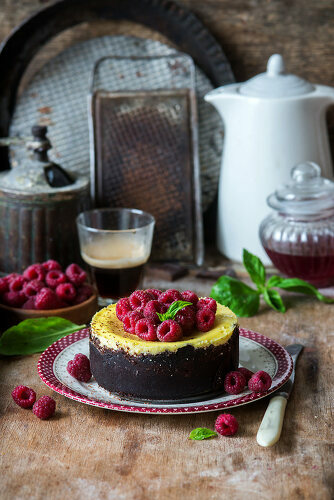 Our favorite-raspberries placed between layers of chocolate cake and frosting paired with a cup of freshly brewed espresso. 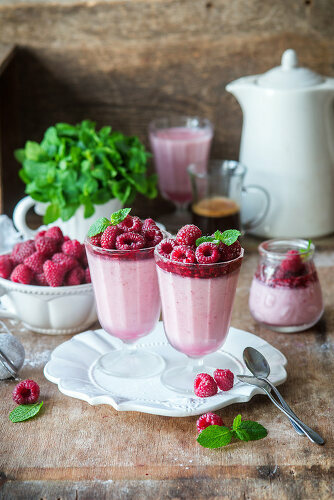 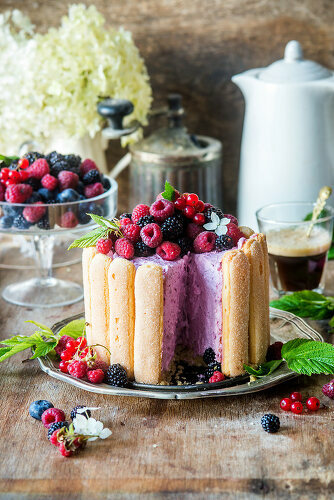 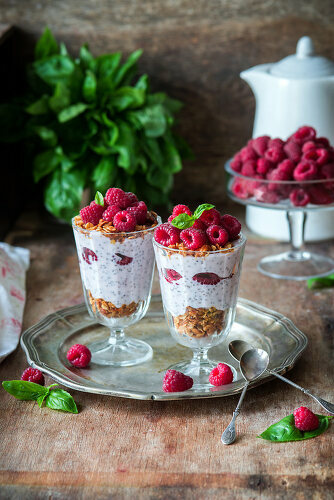 Give into a slice of raspberry jelly cheesecake or feel guilt-free enjoying a chia seed pudding parfait topped with fresh raspberries.